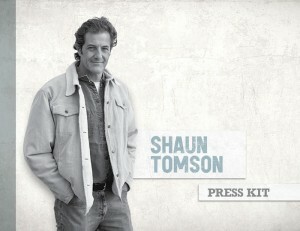 Shaun Tomson, one of the 10 greatest surfers or all time! 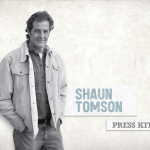 Shaun Tomson has been listed as one of the most 25 influential surfers of the century and as one of the 10 greatest surfers or all time. He was a professional surfer for 14 years, winning the IPS World Pro Championship in 1977 while developing a revolutionary technique for riding inside the tube, the most challenging part of the wave. During his career he was both the youngest and oldest surfer to win a pro event and he is considered to be one of the architects of professional surfing. Shaun Tomson founded, managed and sold two multi-million dollar clothing brands – Instinct in the ’80s and Solitude in the 90′s. He is the author of the best-selling book Surfer’s Code, and the writer and producer of the award-winning documentary film Bustin Down the Door. He is a Business Finance and Administration graduate from the University of Natal. He is an inductee in the Jewish and South African Sports Hall of Fame and the US Surfing Hall of Fame. He is a board member and ambassador for Surfrider Foundation, the world’s largest environmental group dedicated to protecting the world’s oceans, waves and beaches and he received the SIMA Environmentalist of the Year Award in 2002. He is an inspirational speaker and business consultant for some of the world’s largest companies. Shaun lives with his wife and son in Santa Barbara, California and still finds time to chase the perfect wave.